Electronic vs. Manual Breast Pumps: Which Works For You? 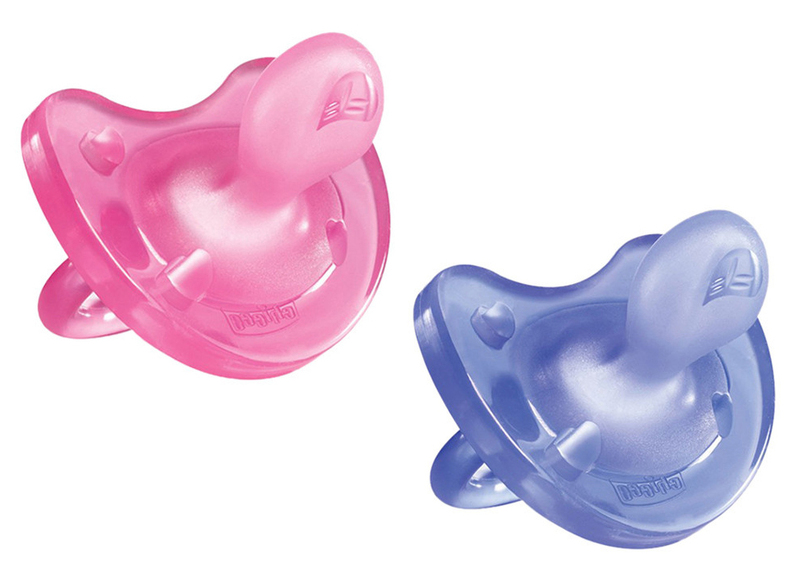 With 61 years as global leaders in the world of baby products, Chicco has perfected the art of the quality nursing item – and with soothers and pacifiers, moms can’t get much better than the PhysioSoft. Made from 100% silicone, the PhysioSoft has been crafted carefully in the Chicco Observatory in Italy, a laboratory that focuses on the study and perfection of all their baby products. Paediatricians, dentists, gynaecologists and parents alike impart with scientific and anecdotal advice to create the best possible product. The results include a smaller neck than most teats, ensuring mouths do not sit unduly open and create muscular imbalance in the baby. The air holes are situated just right to avoid saliva stagnation, and the placement of the orthodontic teat ensures just the right amount of pressure is applied to the palette to discourage movement in the mouth and ensure a snug fit. 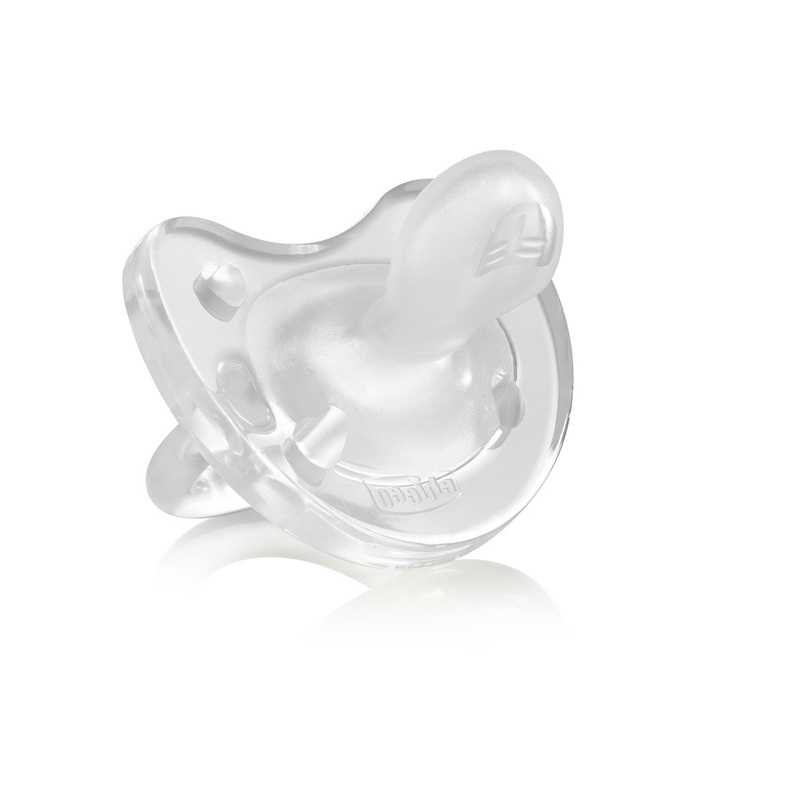 One of the best-selling aspects of the PhysioSoft is that the entire pacifier is made from one soft mould that will not leave marks, or cut baby’s face whilst sleeping. 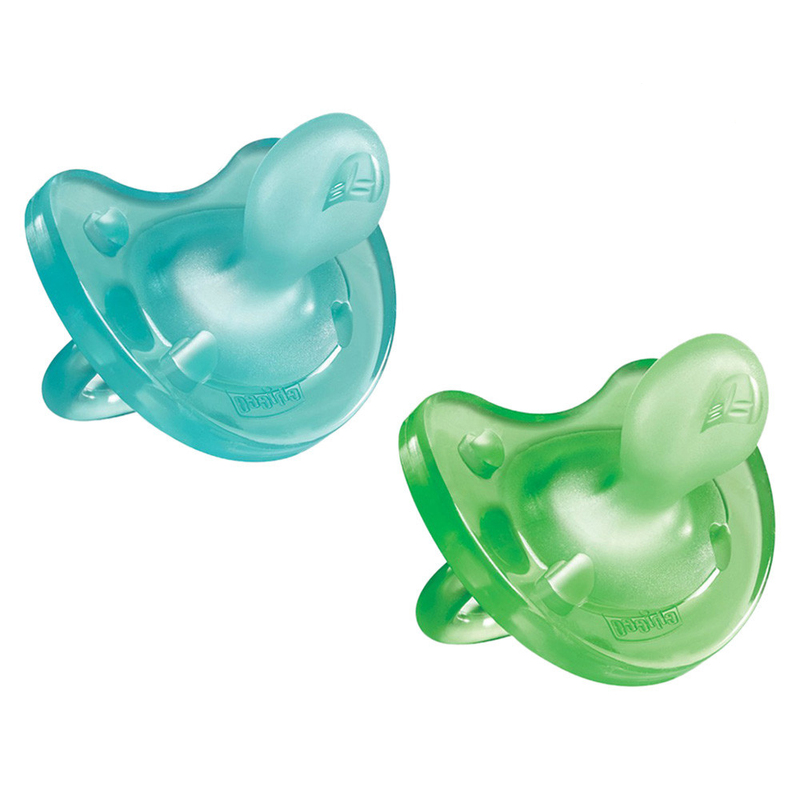 In fact the pacifier is so soft the child could literally sleep on their face and not be disturbed. When it comes to soothing, the PhysioSoft is in a class of its own. Available from 0 months upwards. Available at Baby City, selected Kids Emporium stores, Takealot.com, Loot.co.za and other baby retailers. Prima Baby – the home of all things baby, is a dynamic young little company specialising in focusing on where the magic starts. Our aim is to bring major and exclusive brands to parenting markets, in concept format as a one-stop solution for the retailer and consumer alike. We are the proud custodians of brands such as Disney Baby, Fisher Price, Oops, Cam, Foppapedretti, amongst many, many more!